Washington: The US State Department on Thursday ordered some US government workers to leave Venezuela and said US citizens should consider leaving the country, a day after Washington recognized an opposition politician as Venezuela’s president. 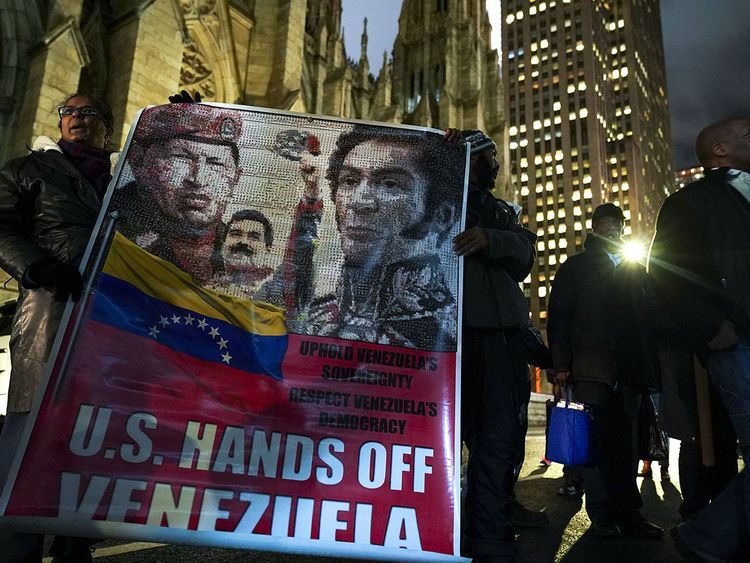 Venezuelan President Nicolas Maduro broke off diplomatic relations with Washington and gave US embassy personnel three days to leave the country after President Donald Trump on Wednesday recognized opposition leader Juan Guaido as president. In a security alert, the US embassy in Caracas said non-emergency US government employees had been told to leave Venezuela and American citizens should “strongly consider” departing while commercial flights were still available.